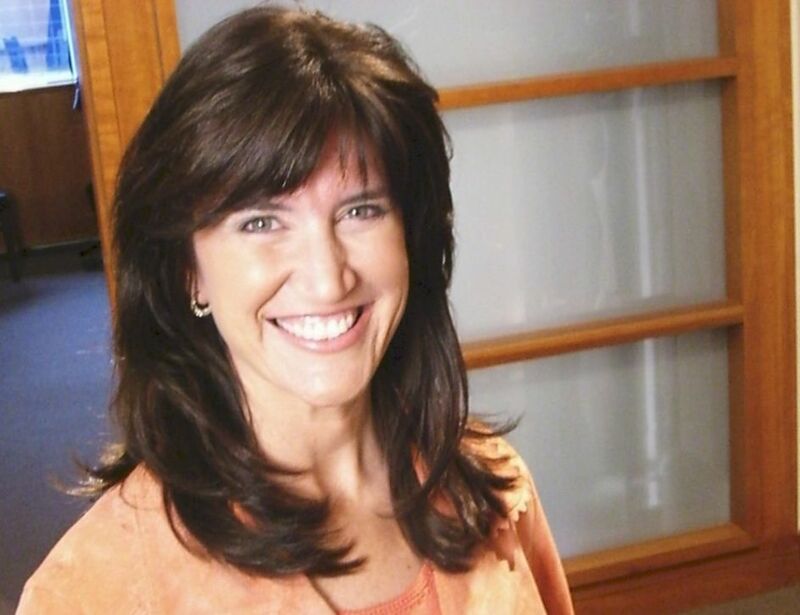 Jennifer S. Wilkov, radio personality and host of the “Your Book Is Your Hook!” Show on WomensRadio.com, will speak as a panelist at the ASJA 40th Annual Writers Conference this Friday, April 29th, 2011 in New York City. April 26, 2011 - PRLog -- (NEW YORK, NY) - Radio personality and host of the “Your Book Is Your Hook!” Show on WomensRadio.com, Jennifer S. Wilkov, will speak as a panelist during the American Society of Journalists and Authors (ASJA) 40th Annual Writers Conference this Friday, April 29th, 2011, in New York City. The panel entitled, “What Else Can I Write? Adding Income Streams to Your Portfolio,” will include a discussion of income strategies for authors and freelance writers followed by an open forum to address other writing opportunity questions for the ASJA membership. Ms. Wilkov will join panel moderator Robin DeMattia, a freelance editor, writer and author as well as public relations, marketing and development consultant, and co-panelists Cindy Simoneau, a freelance editor and writer, assistant professor of journalism at Southern Connecticut State University in New Haven, and the founder of the website Wordy Women for professional women writers, and Anna Maria Virzi, the executive editor at Incisive Media's ClickZ.com, for this important discussion designed to support authors and journalists with the expansion of the application of their writing craft. "I am excited that Jennifer is joining us as a panelist. She brings a breadth of experience that will inspire other writers to think outside of the box regarding how they can use their entire skill set,” says Robin DeMattia. The ASJA 40th Annual Writers Conference features more than 65 seminars and workshops designed to help writers hone their craft, build a platform, master marketing, break into new markets, monetize their blogs, and much more. It's also packed with individual opportunities to network with editors, agents, established writers, and other experts. The ASJA 40th Annual Writers Conference will be held at the Roosevelt Hotel located at 45 East 45th Street, New York, NY 10017, from Friday, April 29, through Sunday, May 1, 2011. Writers from all nonfiction specialties (online, consumer, trade publications, custom publications, blogging, memoirs and more), editors and agents will converge to take part in three days of unique seminars and individual opportunities. The speakers are professional writers and authors, editors representing top-tier print and online markets, literary agents and book editors from some of the largest publishing houses in the country. Walk-ins are welcome to register onsite on Saturday and Saturday. For more information, refer to http://www.asja.org. Jennifer S. Wilkov is a best-selling, award-winning author, an award-winning freelance writer, a speaker and trainer, a book consultant and a Literary Agent Matchmaker™ who focuses on supporting writers with the essentials to become a bestseller: a great project, a strong platform and a well-polished pitch, presentation and hook for their book. Ms. Wilkov is also a recognized media spokesperson for Project Night Night, a non-profit organization that delivers Night Night packages to homeless children in shelters across the nation which include a children's book, a stuffed animal and a blanket, and she is an avid supporter of Heifer International's Read to Feed Program which helps children in schools to understand that they can make a difference for others by reading. Your Book Is Your Hook! is her full service consulting practice that serves authors, writers and wannabes as well as the entire book publishing industry with its endeavors. Best known for its popular weekly radio show, robust resource blog, trainings and advice including the uniquely positioned service as the Literary Agent Matchmaker™. Through the popular radio show named after her practice, "Your Book Is Your Hook! ", which can be heard every Tuesday morning at 9:00am on WomensRadio.com and the accompanying show blog at http://www.YourBookIsYourHook.com/blog, Jennifer S. Wilkov brings her experience and knowledge of the book business and the people in it as well as her understanding of the author’s experience from conceiving the idea to getting it published to her loyal listeners each week. She also leads a weekly book marketing and promotion chat for the popular SheWrites.com (http://www.shewrites.com) community for women writers and she is a faculty member for Pitch University (http://www.pitch-university.com) where she teaches writers to pitch and sell their books to agents, editors, publishers, publicists, booksellers, speakers bureaus and, most of all, readers. For more information, go to http://www.YourBookIsYourHook.com and http://www.LiteraryAgentMatchmaker.com.